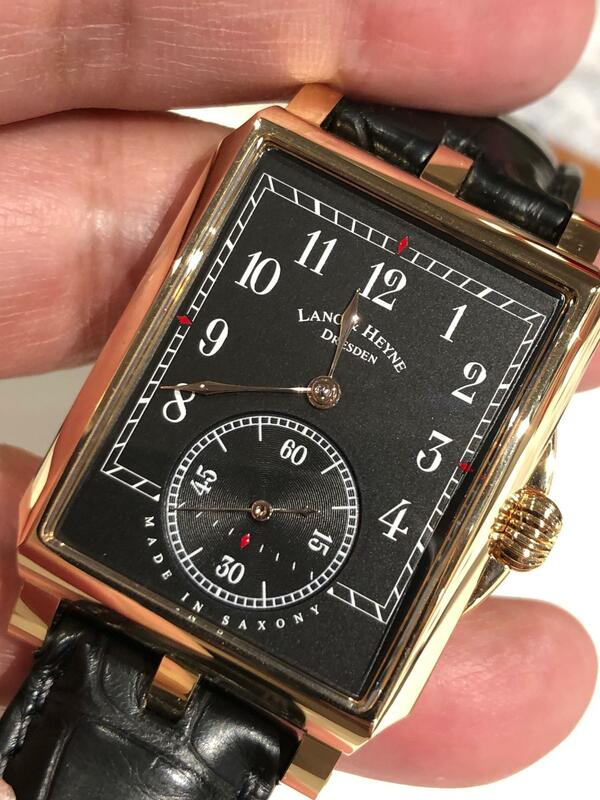 New: A. Lange & Söhne Little Lange 1 "25th Anniversary"
New Lang & Heyne introduces an extension to the Georg, now with a galvanic black dial on silver. Available in rose gold and platinum. Numbered but not limited. Prices are the same prices, plat € 29,050 and in RG € 38,800 without tax. On the news side, Marco Lang is leaving the company. But technically, I think they are in good hands as the new Development Director is Jens Schneider, formerly from Lange and Grossmann. 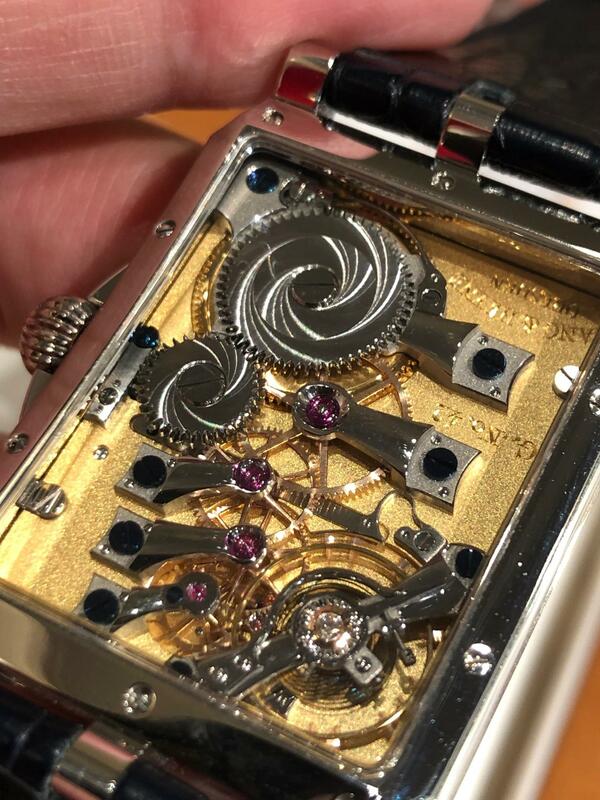 I spoke briefly to Jens who told me that after he settled in, his first project will be to move the concept of the rounded bridges from the Georg over to the round watches. We wait in anticipation.